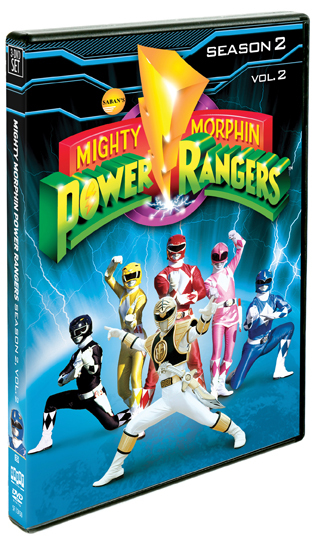 Tired of Rita Repulsa’s failure to dominate the Earth, her boss, Lord Zedd, steps in to take matters into his own hands. 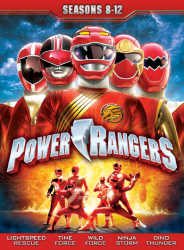 Determined to rid the universe of the Power Rangers once and for all, Zedd has at his disposal an entire arsenal of monsters created with his own personal touch and inspired by Earthly plants and animals. 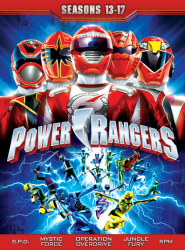 To battle this new villain who is twice the evil tyrant Rita was, the Power Rangers are imbued with new and greater powers, along with new Zords modeled after mythological creatures — the Thunderzords. 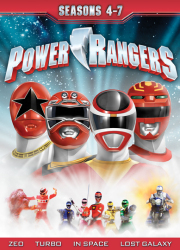 The Power Rangers are joined by new friends and new Rangers, including the powerful White Ranger, a ferocious hero armed with Saba, the talking sword, and the mighty White Tigerzord. 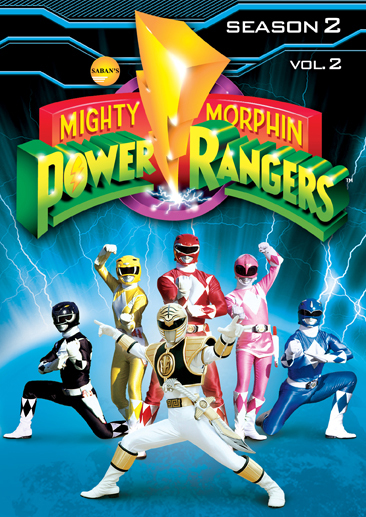 5 Mighty Morphin Power Rangers: When Is A Ranger Not A Ranger?